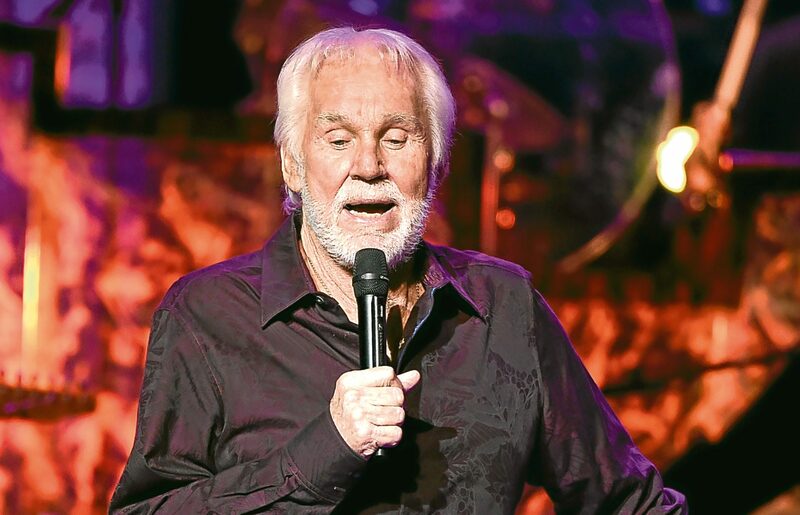 COUNTRY music star Kenny Rogers has cancelled the remaining dates on his farewell tour for the rest of this year due to "health challenges". 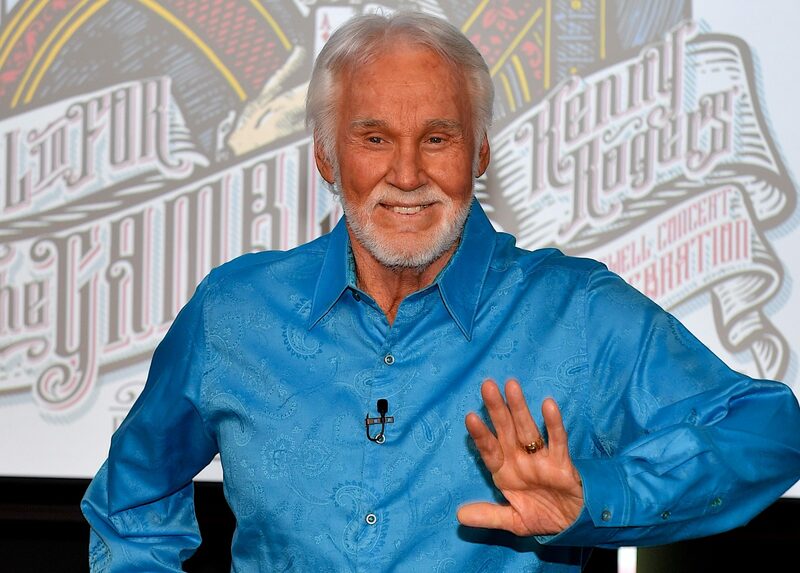 HE pleaded with Lucille not to leave him and begged Ruby not to take her love to town, but we all know the amazing voice of Country star Kenny Rogers has made him an international winner. 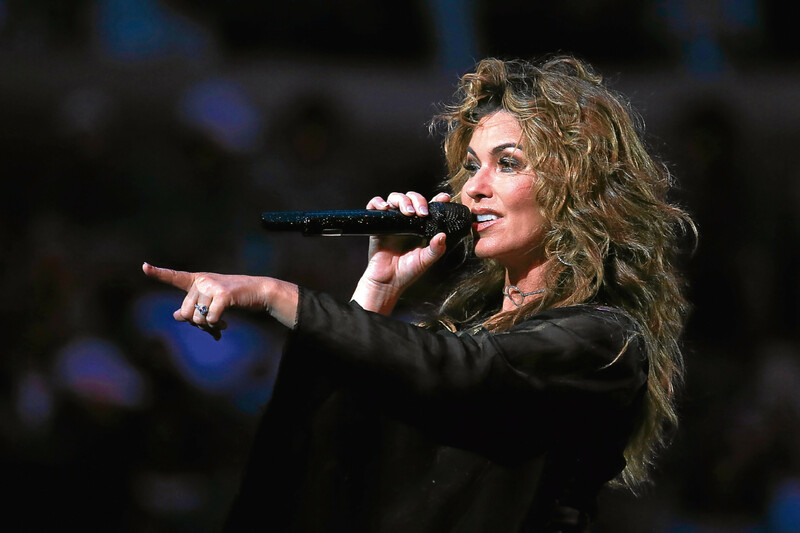 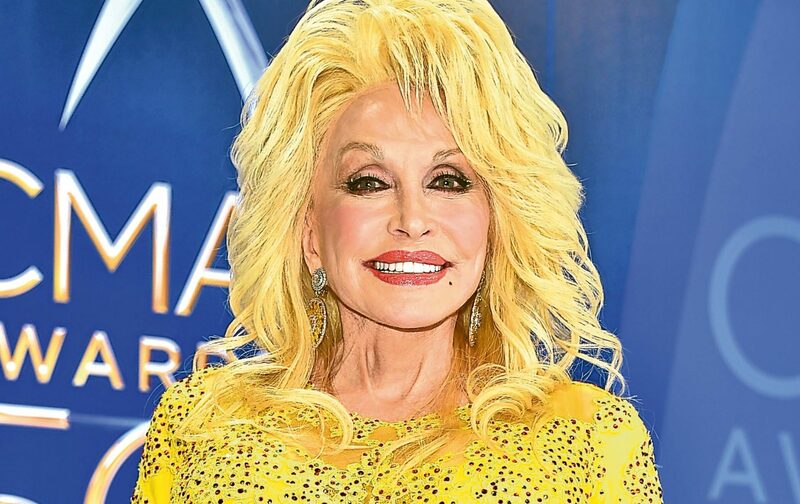 IT might be the Year of the Rooster in China, but in Britain, 2017 promises to be the year of the jeans and cowboy boots as country music makes a big comeback — not that it ever went away.